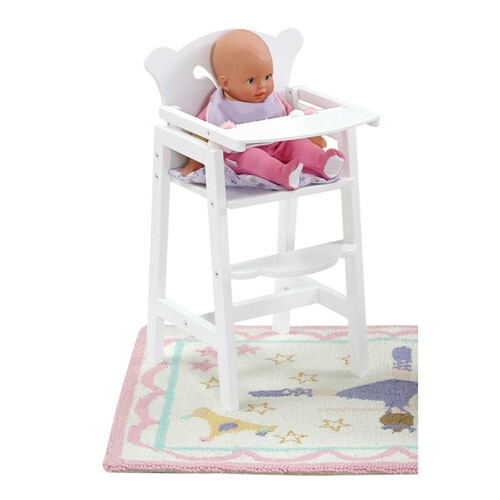 12" x 12" x 22.25"
Fits Dolls: Up to 19"
Your doting little daughter will just love feeding her darling little dolly in the Lil' Doll High Chair. 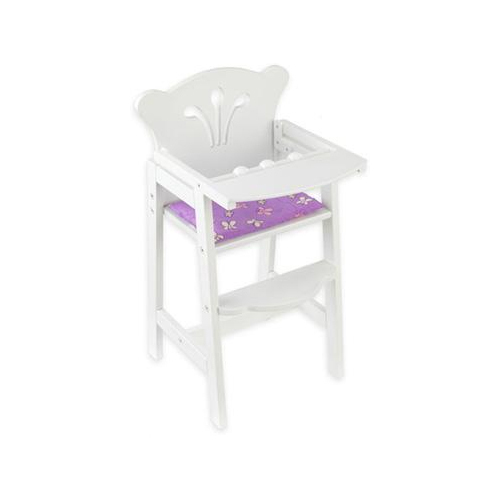 With a smooth white lacquer finish, filigree cutouts, and scalloped edges, the high chair has a most enchanting look. 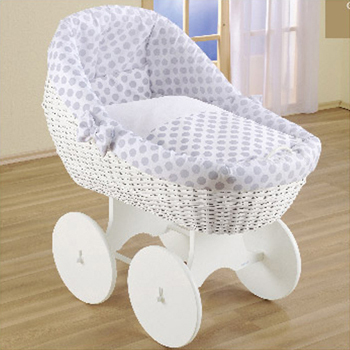 The high chair includes a reversible lavender and mint pad, and a rattle bar and foot rest. 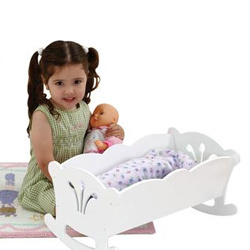 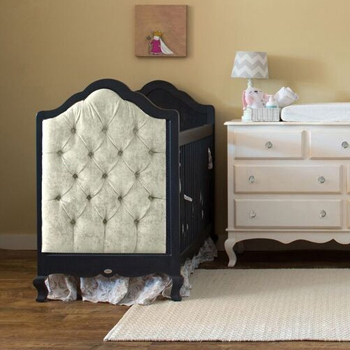 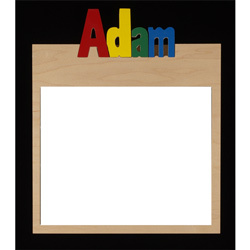 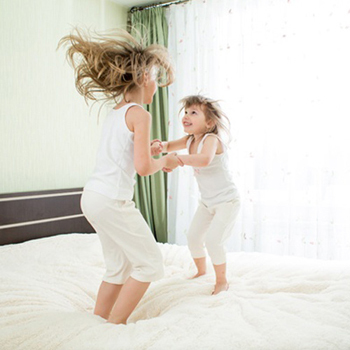 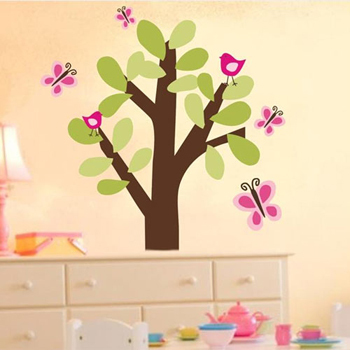 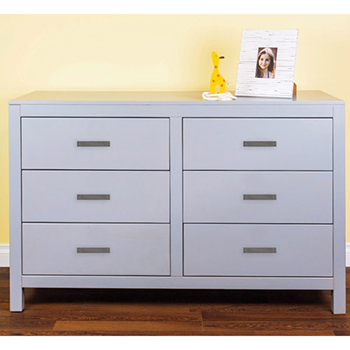 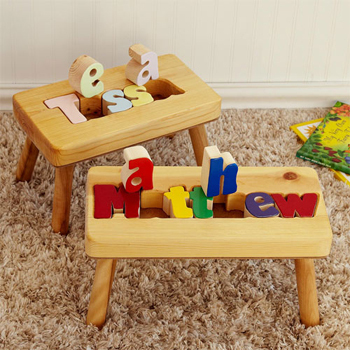 Along with the Lil' Doll Cradle, playtime will be more fun than ever!